The New Year has begun and it’s time again for our annual clearance sale. It’s a great opportunity for you to avail of fantastic Balsam Hill selections at incredibly attractive prices. 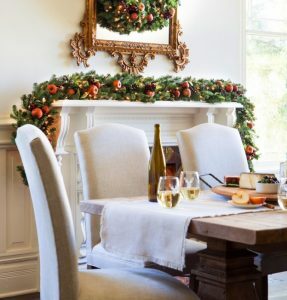 Do note that some of these items may likely not be restocked, so make sure to grab your favorite home and holiday products before they’re gone forever. Splendidly highlighted with rich berries, gilt leaves, and copper fruits, our Orchard Harvest Christmas greenery collection includes wreath, garland, teardrop, and swag—with up to 55% off their price tag. Fill any space with the radiant warmth of of stunningly realistic foliage, each piece masterfully crafted with our True Needle™ technology. 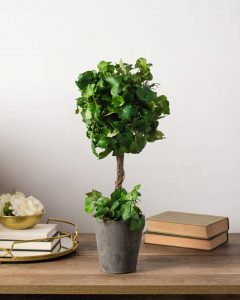 Provide a tranquil touch to your living room, library, or hallways with this Ivybridge Topiary. This expertly crafted artificial house plant is set in a hand-finished pot, and feature a realistic wooden trunk with hand-colored leaves. Get this versatile single ball topiary from our store at 50% discount. The iconic beauty of red poinsettias adds timeless elegance to any part of your home, whether on its own or arranged with other blooms. Crafted with lifelike crimson petals and vivid green leaves, these floral stems are now available at 40% off. 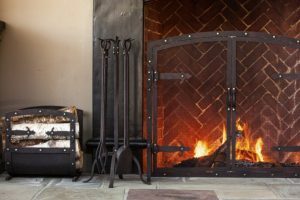 Inspired by antique Italian ironwork, each piece in this fireplace collection is hammered, bent, and cut into shape by artisan blacksmiths. The pieces are then hand-painted with a burnished bronze finish, producing a timeless and functional work of art. You can get this Balsam Hill exclusive now at 50% off. Sing along with family and friends as you celebrate the next holiday season with our Christmas karaoke system. 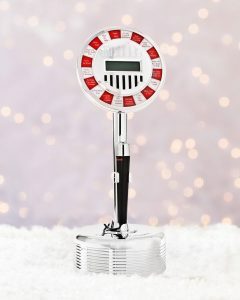 Designed to replicate an old-fashioned microphone, this sleek gadget is easy to operate and holds 20 Yuletide carols. You can also plug it into your Christmas lights for a dazzling display that synchronizes with the music. Get this one from our store at 60% off. Our slender artificial Christmas tree is specially designed to adorn smaller spaces with its timeless style and elegance. 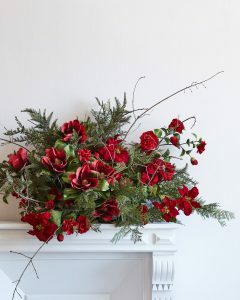 Its Classic Needle foliage is ideal for displaying a variety of ornaments, while the hand-painted stems provide additional warmth and realism. 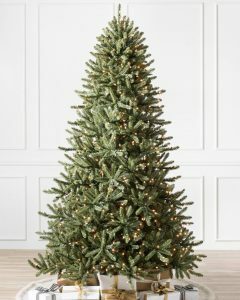 This versatile tree is available unlit or pre-lit with clear lights from our store at 50% off. 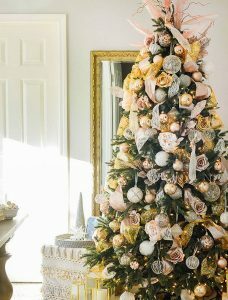 The graceful look of this artificial Christmas tree helps bring soothing Christmas spirit to your home. Its combination of True Needle™ and Classic Needle branches offers a beautiful balance of realism and fullness. Available unlit or pre-lit with clear or multi-color lights—each option offered at a 50% discount. This is just a glimpse of the many wonderful items currently available on our clearance sale page. Visit us today to get huge discounts on artificial Christmas trees, holiday ornaments, and other exclusive items. While we don’t have a Noble Fir with a slender shape, I suggest browsing our online store. You may find what you’re looking for.